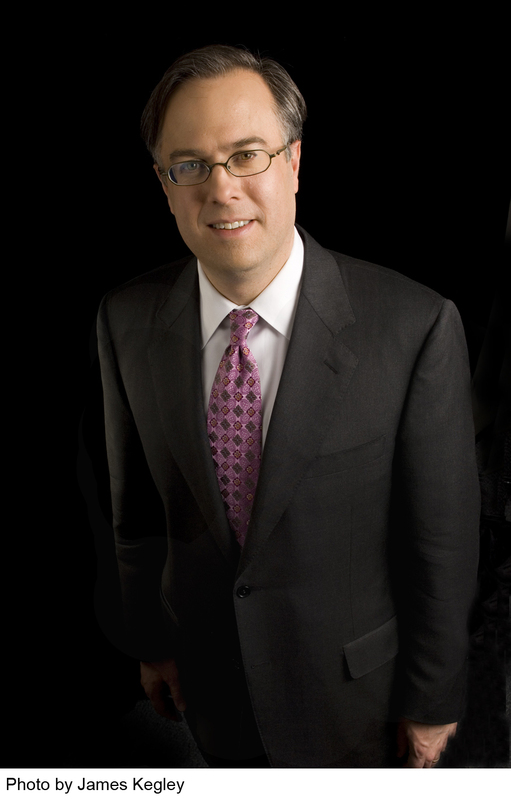 Former George W. Bush presidential speech writer Michael Gerson has come out strongly in a recent op-ed against the use of the “r-word” in our commonly used dialectic. The media is least attractive when it offers the pretense of fairness to cover a desire for self-serving controversy. Defending the r-word is not the protection of free expression; it is the defense of bullies. Epithets gain and lose currency. Which means that standards of morality, respect and tact must be constantly reapplied in new circumstances — not that all standards should be abandoned entirely. What the Special Olympics is proposing is not government censorship, it is social stigma. In this case, such stigma is a sign of moral maturity. I have signed the pledge at www.r-word.org. I hope you do as well. I also encourage you to sign the Special Olympics pledge against using the derogatory label “retard” against any person for any reason. I would also challenge any person of any variety of partisan politics, which includes myself as well, to try and refrain from personal attacks and all statements that most people would honestly agree is a simple lack of “standards of morality, respect and tact” as Gerson describes it.